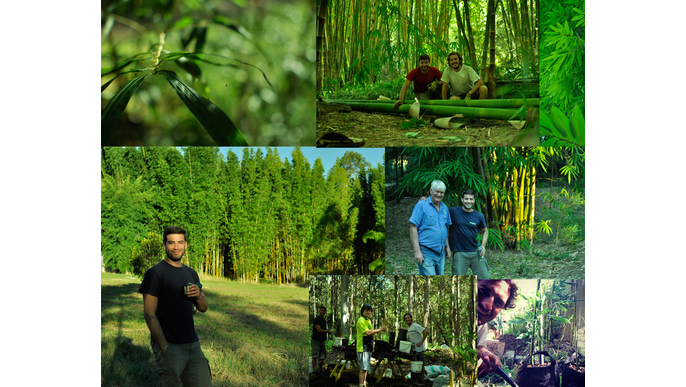 We work bamboo resource in Uruguay. Has thousands of uses, grows naturally and helps mitigate climate change. 34 backers funded this project with $ 1,245 USD ! 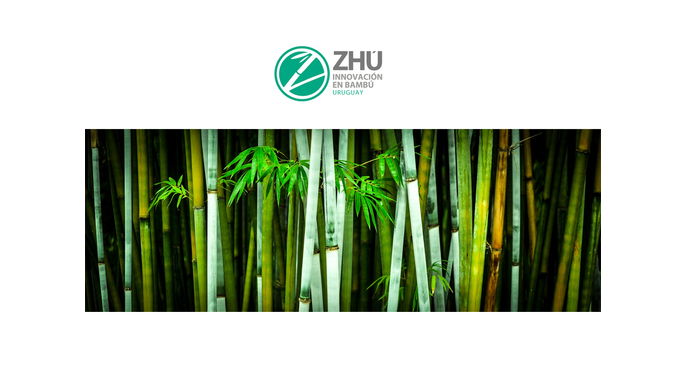 "ZHÚ · Innovación en bambú" is a young company working on the development of bamboo resource in Uruguay, reporting and generating a real awareness and environmental impact. The natural conditions of our country allow it to grow and can produce. ¡There comes ZHÚ! There is plenty of information generated in the region and the world that validate the bamboo as a real alternative to mitigate climate change as simply learn to care for our local species generates an extremely positive environmental impact option. 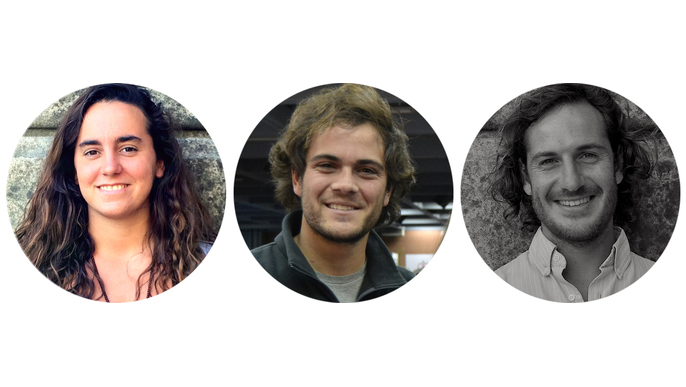 :) We turned up at IDEAME to finance several things that are costly but necessary to continue to generate knowledge, bringing local and other cultures to work in the processing and use of bamboo in Uruguay people. We are three partners for some time we travel together for a bambusero way of wonderful experiences, encounters, friends, learning, fun and more. We have several goals, the first and most urgent is to finance before the June 18 passage to the US, as were selected in 500 enterprises around the world to participate in the Global Summit 2016 Entrepreunership (www.ges2016.org), meeting annual that entrepreneurs and investors together. To participate in this trip we will open many doors to direct our proposal. 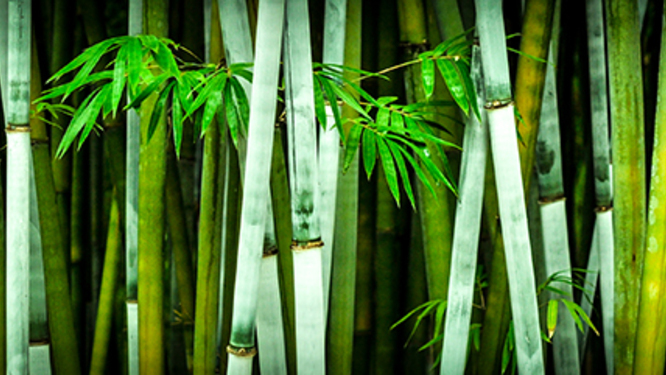 Today ZHÚ is a key player in relation to bamboo in Uruguay and to consolidate is important to create a physical space national reference tied to bamboo to concentrate different professionals from different sectors who want to make a substantive change in society and believe in other production systems that do not require large energy consumption and therefore less polluting the environment being more profitable also for small farms, helping local micro-economies. 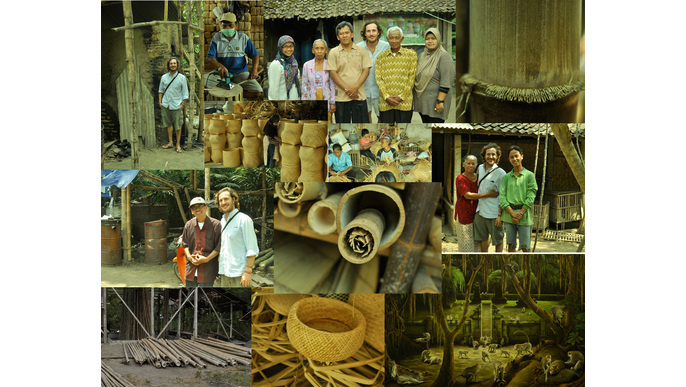 We have a major challenge as we talk about innovation, society and the environment, issues that today are vital to society and through the bamboo can generate a significant contribution for this cause. 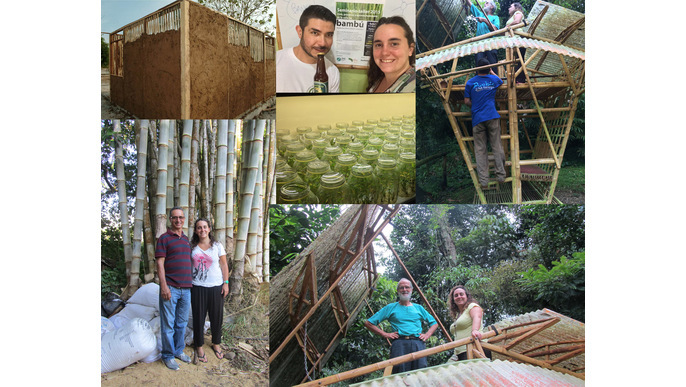 The funds specifically justify in 3 areas: PHYSICAL SPACE (Infrastructure) 50% - I physical space - A space in bamboo to educate and experiment with bamboo. It will be a place for prototyping, research and development activities related to the uses of plants as reeds. - Physical space II - hothouse to start spreading bamboo and learn from our species. RAW MATERIALS AND TOOLS (25%) - Tools for prototyping I object (local market). 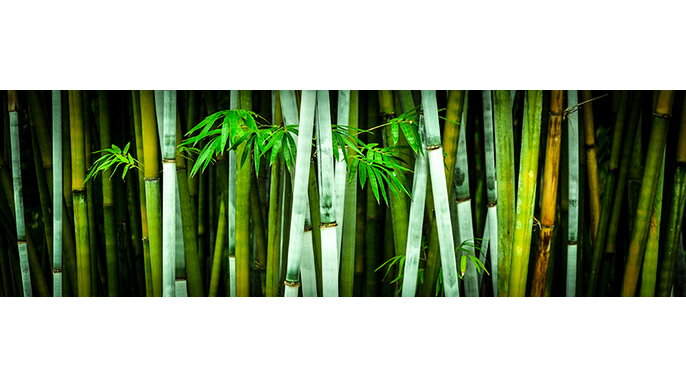 - Tools II for plant and curing of the bamboo handle. - Other tools for research and development (curing inks, storage shed, etc.). OPERATING EXPENSES INITIAL (25%) - Purchase of inputs to transform and give value to the reeds, plus we have operating expenses such as freight, transportation, participation in events.